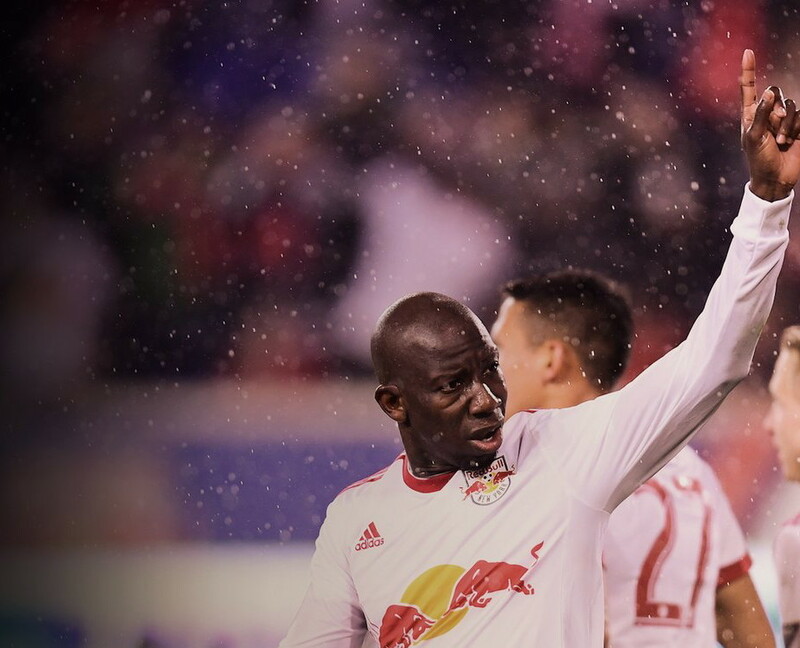 The Red Bulls, thanks to a pair of goals from Bradley Wright-Phillips, notched a big 2-0 win over Club Tijuana on Tuesday night at Estadio Caliente in the first leg of the Scotiabank CONCACAF Champions League Quarterfinals. The Red Bulls' two road goals gives them a major advantage heading into the second leg next Tuesday, March 13, at Red Bull Arena. The Red Bulls can advance with scorelines of 0-0, 0-1, 1-0, 1-1, 1-2. The Red Bulls delivered Club Tijuana its first home loss in a CONCACAF Champions League match since 2013. Tijuana was previously 4-0-1 and had outscored its opponent, 13-3. Wright-Phillips wasted no time getting the Red Bulls on the board. In the ninth minute, he crashed into the six-yard box to grab a loose ball and redirecting it underneath the crossbar to make it 1-0. In the second half, Wright-Phillips doubled the lead in the 67th minute. Florian Valot sent a through ball into the 18-yard box for Wright-Phillips, who turned took one touch to his right and finished to the near post to complete his brace. Wright-Phillips raised his career all competitions goal total to 103 with his third and fourth career CONCACAF Champions league tallies. BWP has scored a goal in back-to-back matches. He has also tallied a point in his last four matches, dating back to last season. Of those four matches, he has tallied three goals. He also raised his career braces across all competitions to 17. Red Bulls goalkeeper and captain Luis Robles had a monster match, tallying a career-best 13 saves. Robles was just two saves shy of tying Tony Meola for the single-match club record, which was set back on April 5, 1997. Robles has recorded a clean sheet in back-to-back matches and in three of the last four matches across all competitions. Valot, who signed an MLS contract with New York in December from NYRB II, not only made his first career appearance for the first team, but tallied his first career assist. Tim Parker, whom they acquired on Friday from Seattle, made an immediate impact as he started his first game as a Red Bull. The Red Bulls extended their unbeaten streak across all competitions to four matches, dating back to the end of last season. They have outscored their opponents 6-1 in those four games. Before facing Club Tijuana in Leg Two on Tuesday, the Red Bulls will open the MLS season against the Portland Timbers on Saturday at 7 p.m. at Red Bull Arena.